Hotel Granville ARE YOU A VENDOR? 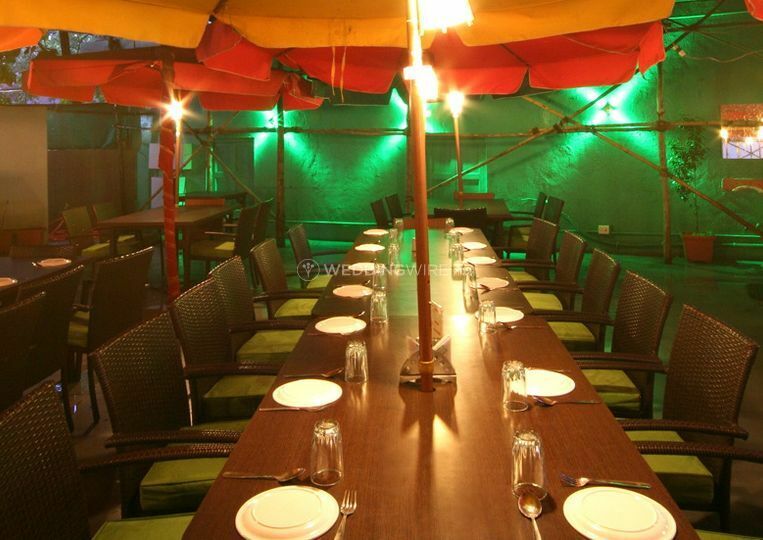 Hotel Granville is based out of the glittering streets of Mumbai. 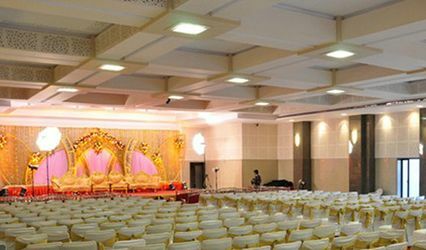 Looking for an elegant hotel to celebrate your wedding festivities in? Then you must definitely check out Hotel Granville! 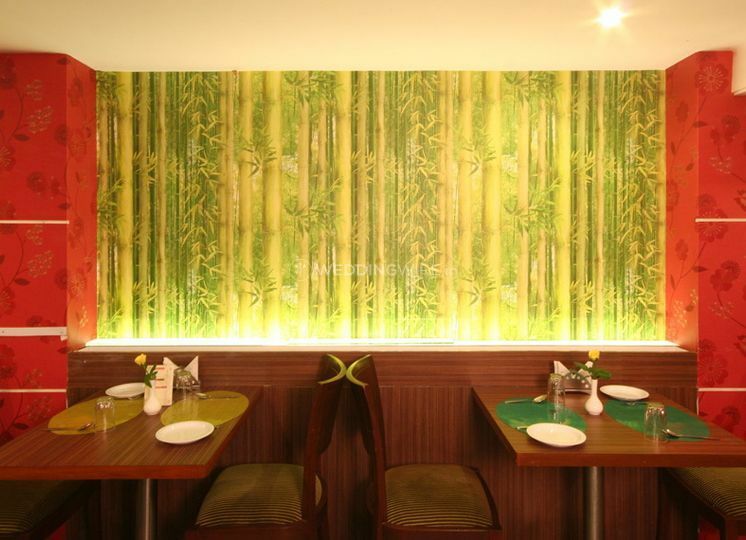 Its contemporary interiors and a highly professional staff will provide you a regal experience on your special occasion. 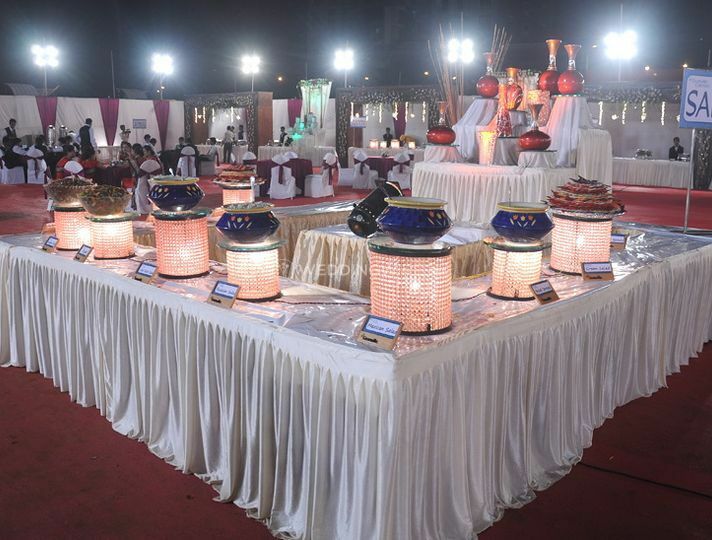 Plus, for your wedding fest, they offer a huge variety of cuisines ranging from Indian to Oriental to satisfy all needs and personal tastes. 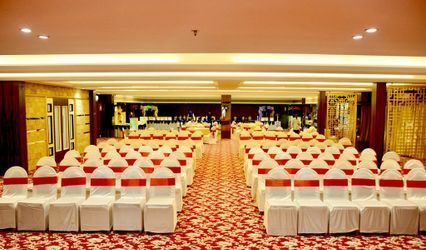 Hotel Granville will be at your bequest at all times form the beginning of your function till its culmination to ensure that your day is hassle free and there is nothing missing in your function. 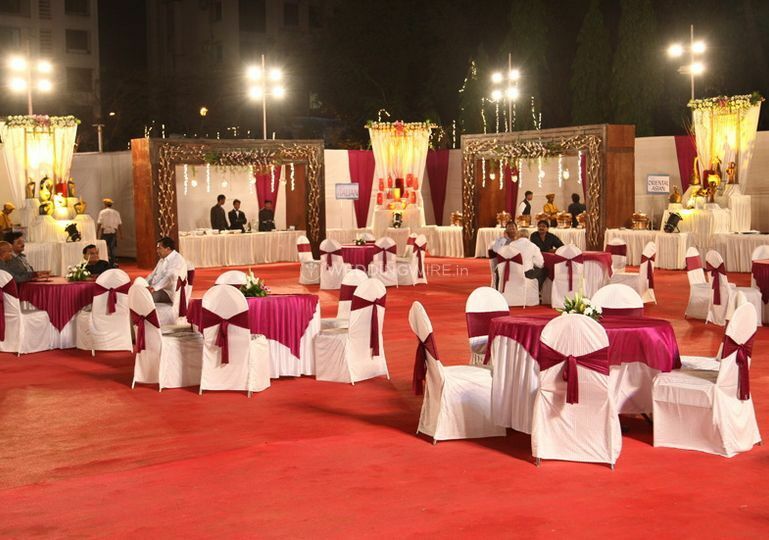 Hotel Granville offers a spacious outdoor banquet area for you to have a wonderful time with your loved ones on your big day. 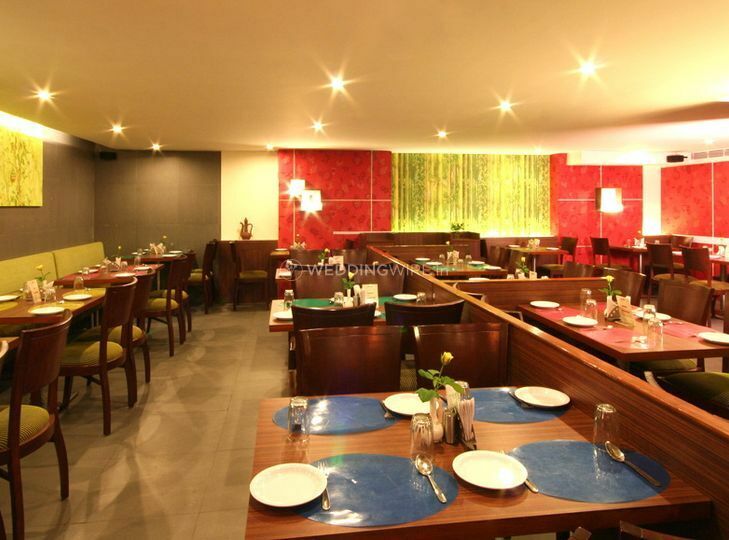 It's fully equipped with all the amenities and facilities and it can easily accommodate from 25 to 500 people. 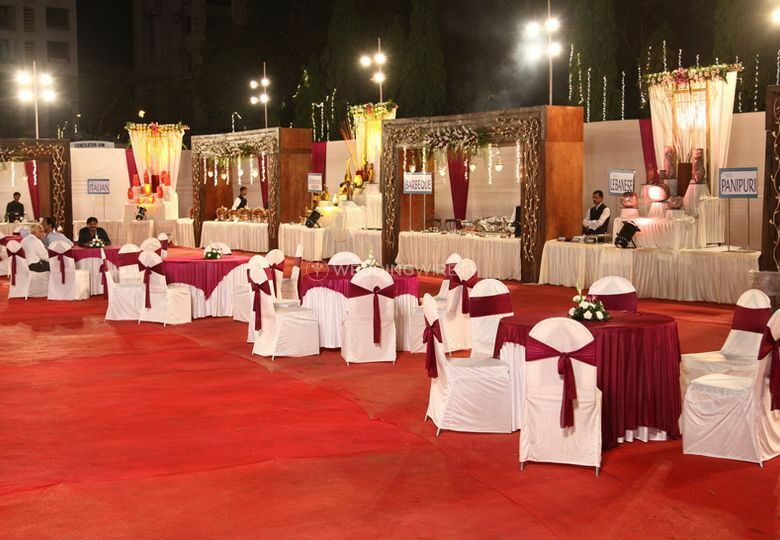 The space to host your wedding and related functions that they offer is big, beautiful and awe inspiring. 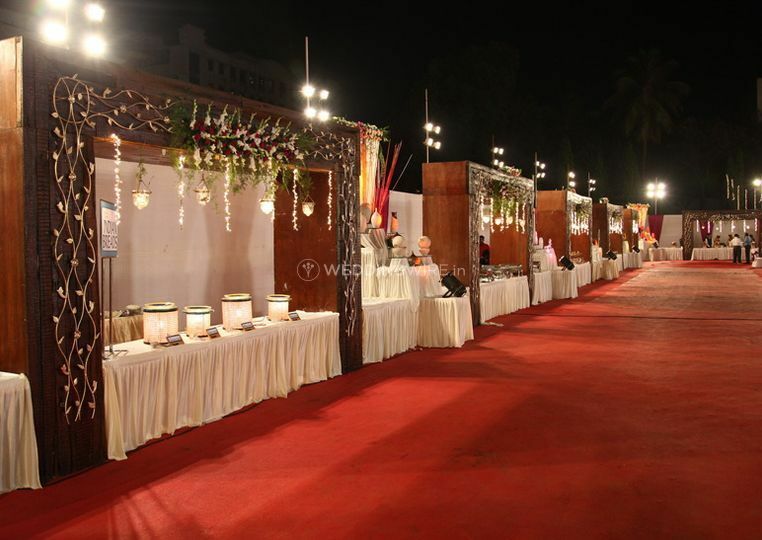 They not only offer you a space to erect a wedding as magnificent as you would want it to be but also have the provision of electricity and power backup to ensure there is no obstacle in your event. 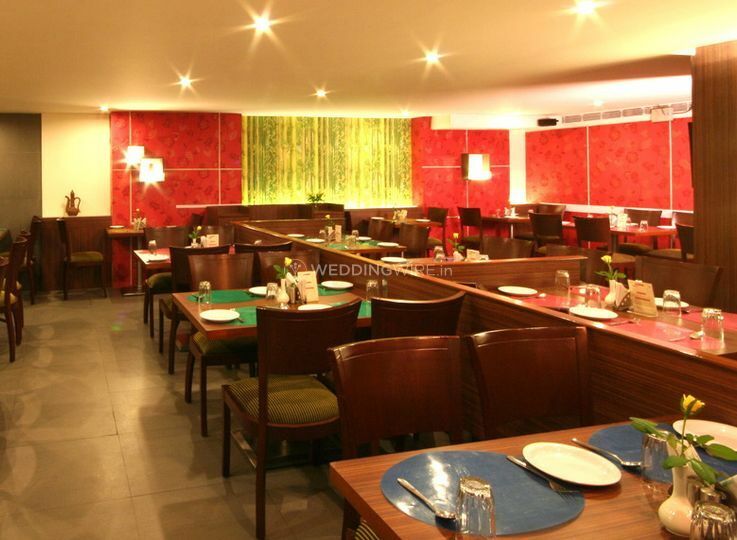 Furniture is also a part of their basic package. Hotel Granville's team of professionals will make sure that you have the time of your life on your big day by providing end-to-end solutions regarding all your individual needs. 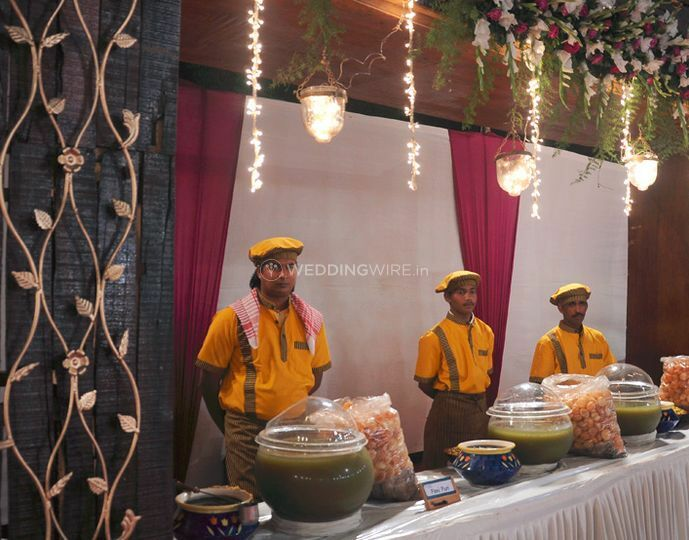 The team takes care of everything from venue design and décor to catering and guest hospitality. 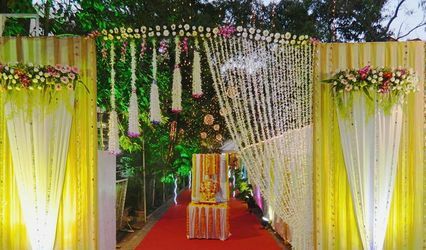 Their empanelled staff believes in communicating with you first hand to ensure they get your demands right the very first time and make sure that you leave their premises a happy couple with a smile across your face.